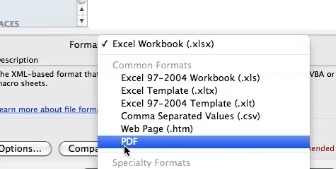 On the format drop down choose PDF. 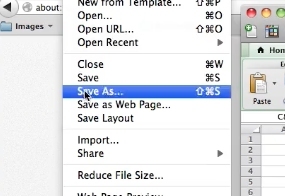 Select where you’d like to export the file to and what you’d like to name it. 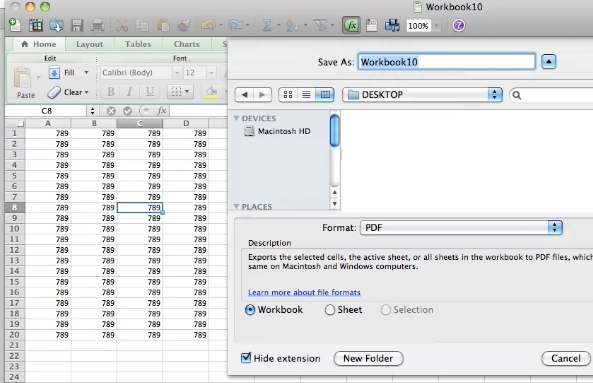 Excel will now save your workbook as a pdf.